Ghanaians on social media have wished all 2016 Basic Education Certificate Examination (BECE) candidates success in their examination. A total of 461,013 candidates from 14,267 public and private junior high schools are expected to participate in the examination at 1,598 examination centres across the country. The examination which begins today Monday, June 13 will last till Friday, June 17, 2016. 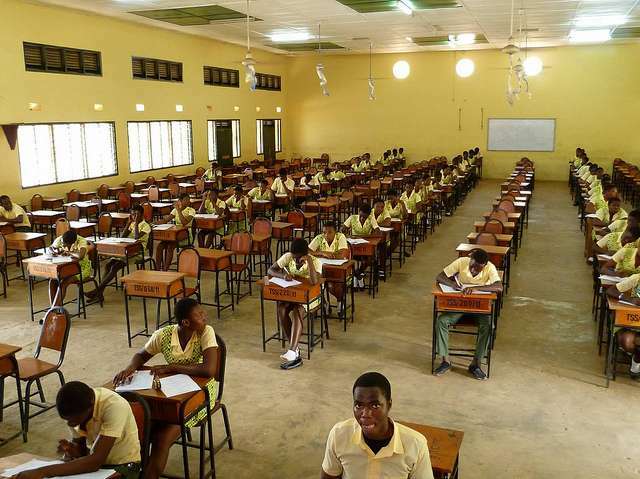 The candidates; 239,963 males and 221,050 females, would write the examination to be supervised by 15,695 invigilators, the West African Examination Council (WAEC) has indicated. President John Dramani Mahama wished them earlier today with a heart-touching message. To all BECE Candidates, you’re on my mind & in my heart. I pray for God’s Blessings & Success for you all. And others public figures including the general public did the same. Read and share your wishes too with us using the comment box. To all BECE candidates, good luck and make us proud. I wish all BECE candidates the very best in their exams. Remind me of my RME paper 10years ago!